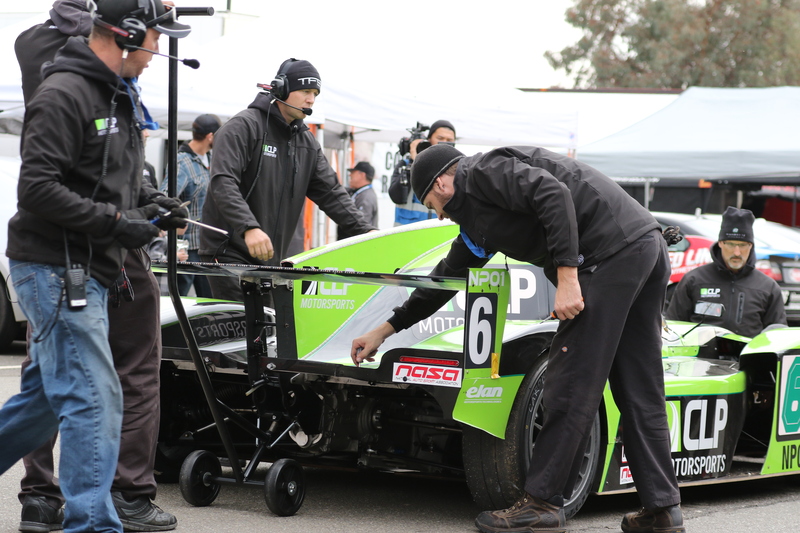 Though we’ve had our wrenches on cars from many race classes, TFB has a great deal of experiencing setting up and running cars for Spec Miata and Porsche GT3 Cup Trophy USA in particular. 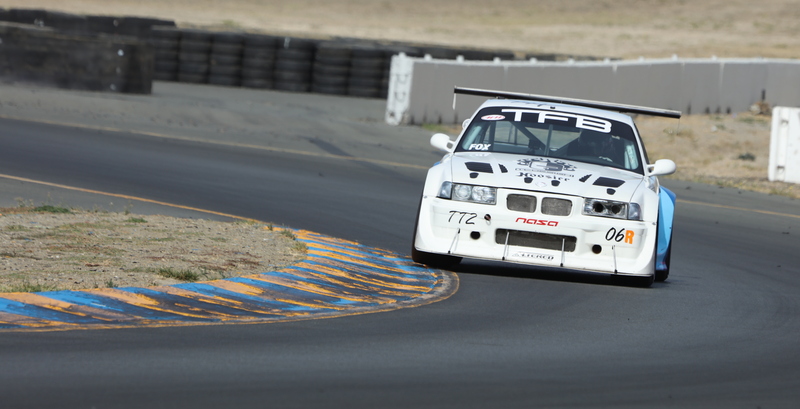 December 6, 2014 marks the beginning of 25 Hours of Thunderhill. TFB will have a presence there again this year running our monster car. Visit http://www.nasa25hour.com/ for more information on the event and stay tuned here for updates on our car.